For many people upper cervical care has been the missing piece of the puzzle. 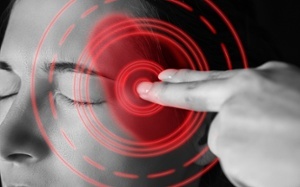 upper cervical Specialists have helped thousands of patients reduce the frequency and intensity of their migraine symptoms. Because the upper cervical region of the neck (C1-C2) is more susceptible to injury than the rest of the spine, upper cervical Doctors have found a link between a misalignment of the upper neck area and migraine and other chronic headaches. And they are able to gently and safely address this underlying problem. 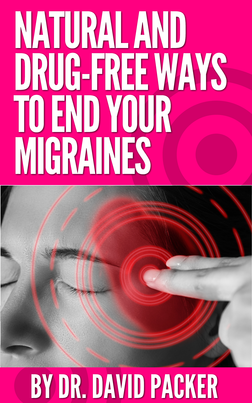 But the big factor with Migraines is blood flow. Or more properly the improper flow of blood and cerebral spinal fluid from the brain. Research with migraine patients under upper cervical care has shown and improvement in blood flow and CSF flow on before and after MRI’s. So not only are people feeling better with upper cervical care but the underlying cause is actually being reversed. 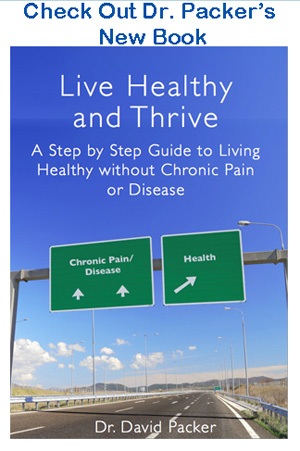 The science is showing the connection and if you want to hear from more real people like you who have found the help that they needed than check out our reviews and testimonials. Only a small group of doctors have been trained in this specialized procedure.